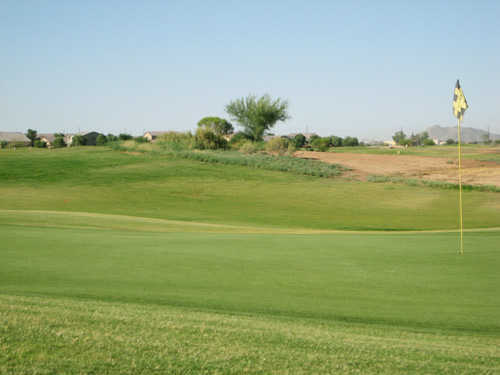 Described as a "fun, sporty par 59," the Bear Creek Cub Executive Course is designed for golfers of all levels, and is especially ideal for beginners, juniors and families. 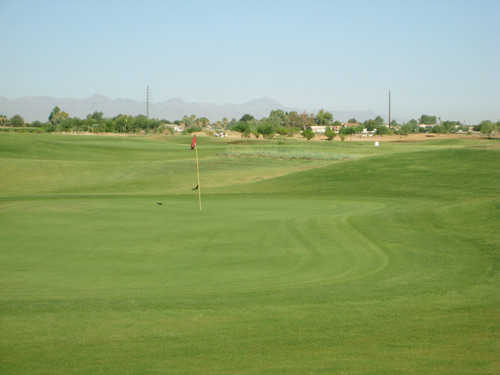 The Cub Course has five par 4s and 13 par 3s. The holes vary in length, allowing players to use every club in the bag. 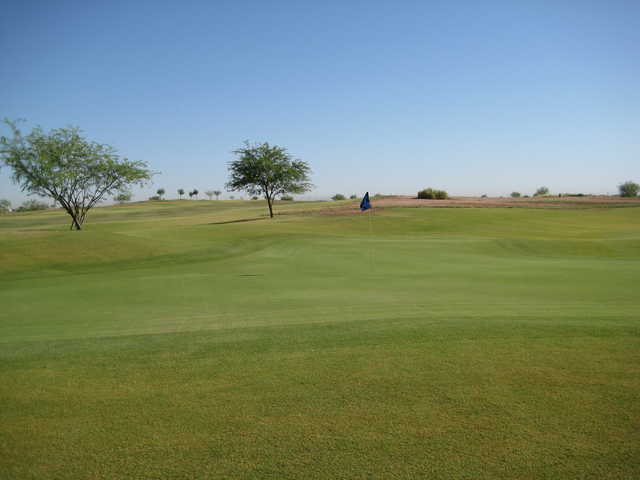 The greens feature interesting swales and collection areas, making for ideal short-game practice. Pace of play on the Bear Creek Cub Executive Course is around 2 hours and 40 minutes or less. I would not recommend this course unless you were a expert golfer. They not accomdiating to golfers who can not shot straight and long. Great executive practice course. Staff very courteous, course in an adequate condition, first 6 holes 'target' golf par 3's with small greens, difficult pin placement. Next 12 hole more like standard exec course. If you are looking for large old trees, lakes, pot bunkers and pristine conditions, you will be sorely disappointed. 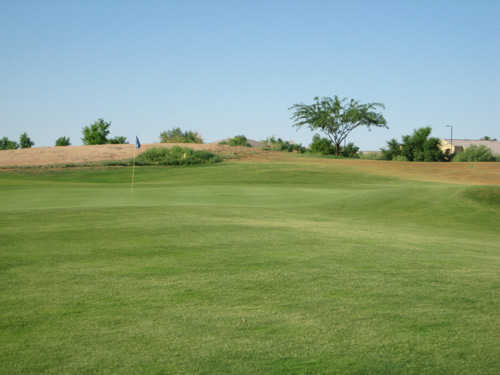 But if you want a good course to practice your short game very inexpensively, this is a good bet.